Wise Company is pleased to introduce Wise Milk. 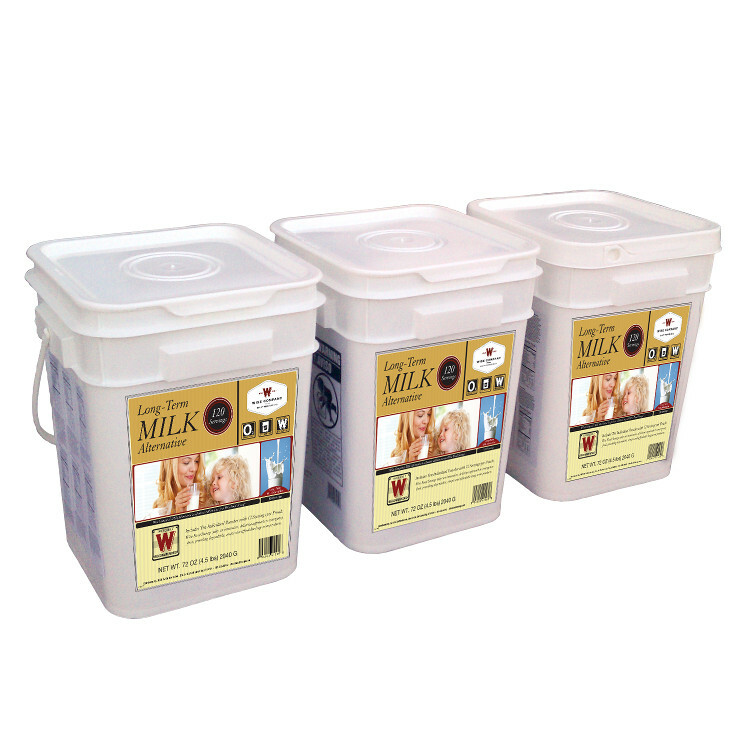 Our Wise Milk bucket consists of 360 servings (12 servings per pouch) of delicious whey milk. Just add one cup of water per serving and it’s ready to drink. .
-Lasts up to 25 years! emergency preparedness, prepping, camping, backpacking, hunting, fishing, boating, RV traveling, Disaster Supplies Kit, and for everyday use.